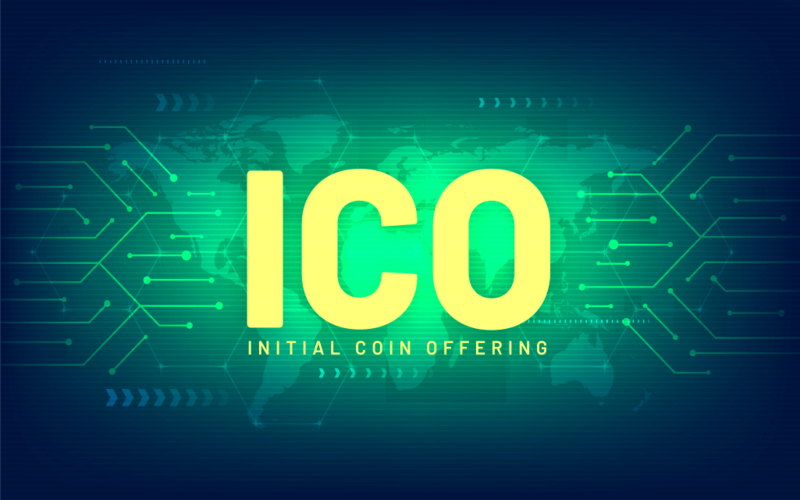 ICO refers to Initial Coin Offering generally used for raising the funds and capital of the company. With so many ICOs in the market, it is important to choose the best ICO for investing. The decision of investing in ICO is not easy and there are few tips to keep in mind. Let’s look them in detail. How to choose an ICO? It contains the entire detail of ICO. There should be estimated costs for ICO stages and market analysis having the comprehensive explanation for investing. Look for the technical details about the project. Don’t hesitate to ask even the smallest query and clarify all your doubts from the team of experts. You should not ignore to look at the risks associated with the investment. If it is missing then you should ask it to the advisors and confirm the risks before investing the funds in the project. The expert team to answer all your queries is crucial while choosing the best ICO. The website should have the short bio of team members with the links to their social media accounts. You should look at their experience and list of completed projects. Make sure you check about the reputation and work ethic of the team. Investing in the ICOs is just like hiring a candidate for the job. You must check their reputation before trusting to invest in them. This is part of the ICO from where all the financing will come from. The amount of capital which will be spent and the budget should be listed properly on the ICOs. Compare the white paper with the roadmap and see if the goals align with the objectives of the roadmap. You should see the stages available with the stated budget and its completion in the given time period. If you’re not sure about the roadmap isn’t achievable then clear your doubts by asking the team member and if possible take the outside opinion. Once you have decided to invest then check the offer of the token sale. For an instance, some tokens sale will be according to the company’s profit and other are received at discounts on the product. Pay attention to token inflation as they should not lose the value. Finally, compare the tokens distributed between shareholders and founders. Usually, 70 -80% of the token is distributed to the investors and rest remain with the team of start-up. You can also learn how ICOs are launched. Recordskeeper is the open source public mineable platform for record keeping and data security. It offers the full facility to keep the records of individuals and organization. There is a platform for structured storage in the decentralized network with an ease of accessing data and security among the peers. It capitalizes over the advantages of the blockchain technology to have the secure transfer, authorization, authenticity and integrity for storing the data. The way transactions are recorded between two parties trading is highly inefficient. The Accounting blockchain is the solution to this problem by creating a trusted common ground connecting the business accounting through the triple entry smart contract accounting with software packages. It is the decentralized online platform that contributes to the reputation of popular entities around the globe. In this process, there is the use of the public reputation protocol. The members of the platform will be benefited through reward earning as they participate in the formation of cryptocurrency that maintains their income. It takes the leading role in asset management industry combining the best practices for traditional and innovative technologies. This ICO has developed the several key products for starting and managing the funds, the marketplace for asset managers and index family of their own cryptocurrencies. IAME is a decentralized identification system to perform the blockchain transactions. It verifies the identity of parties and hides the disclosing of information of the personal and sensitive data. It uses the distributed ledger system to ensure that the identities of the people are secure and safe. ICO has the immense benefits and it is dominating the market as a means of investment. Deciding to invest in the ICO is as important as performing other investments. Evaluate the ICO well before choosing it. If at any point you get stuck then take the help of the financial advisor. During investment go through the whitepaper, roadmap and ICO ratings properly as they can act as the references in choosing credible ICO. The ICOs mentioned above are upcoming ICOs that you can participate and become the part of blockchain technology revolution.